How to use chater applications on Windows? The Chater.biz application is available on Windows 7/8/10. Save app on your desktop. 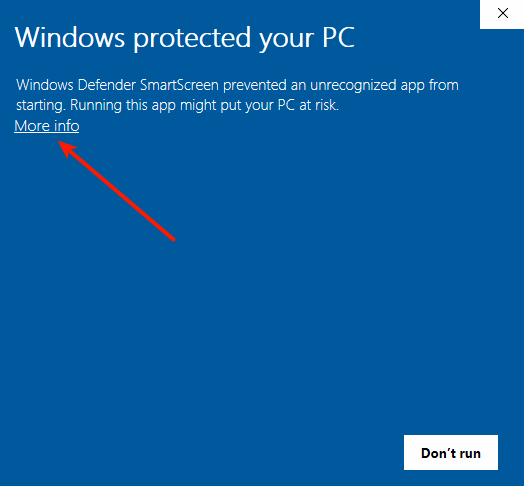 During the installation, you may receive a warning about an unrecognized application. Click the "More information" link. You will see a standard installation screen. When finished, you can use the program. 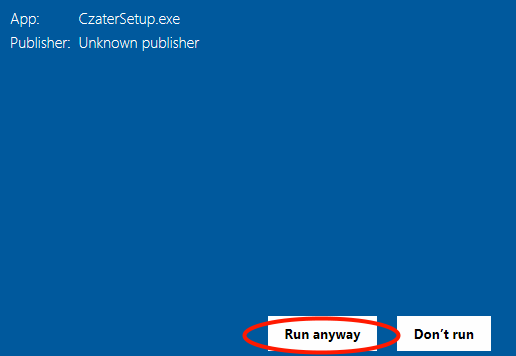 -By clicking “X” you can switch the software to run in the background. When a new conversation appears, a notification will be displayed on the screen. -When you move away from the computer, the chat will switch into offline mode automatically after 3 minutes of inactivity. After launching the application, you can create a shortcut on the desktop or pin it to your taskbar to simplify access to it.